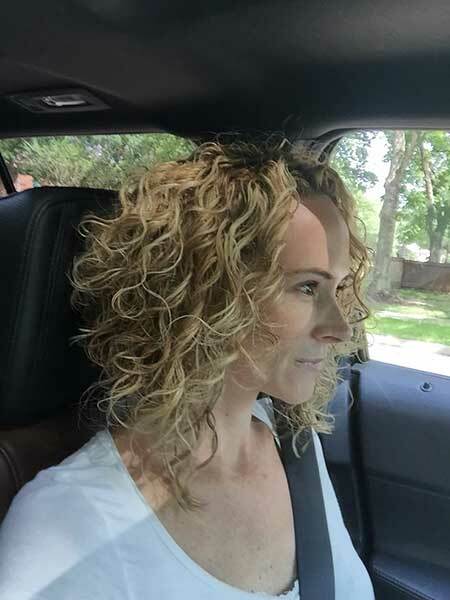 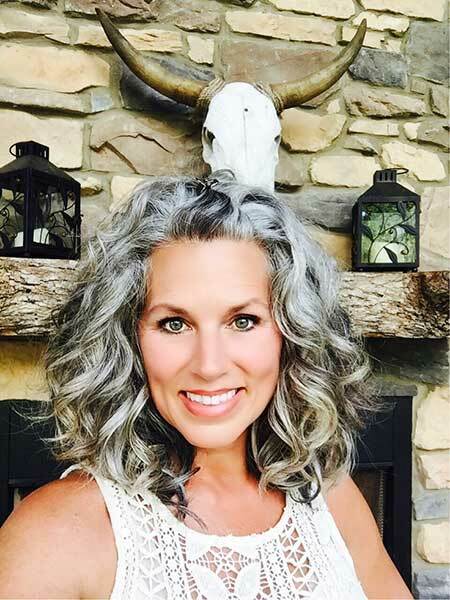 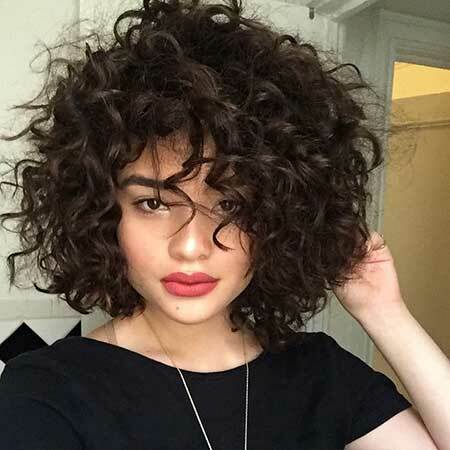 Curly looks are very trending doesn’t matter naturally curly or curled… In this post, we will show you really lovely medium length curly hairstyle ideas that we like the most. 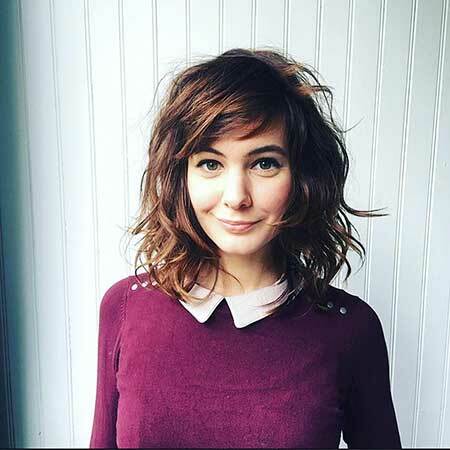 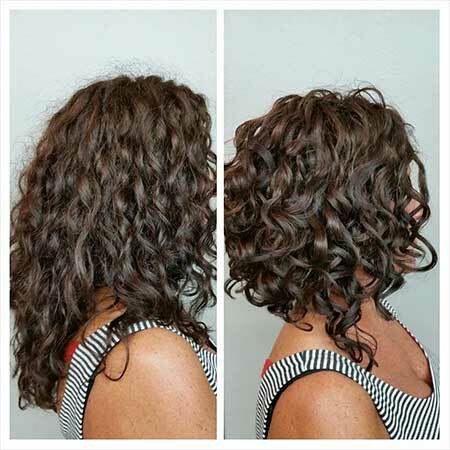 Medium length hairstyles are getting more and more popular recently and they are perfect for almost every hair type. 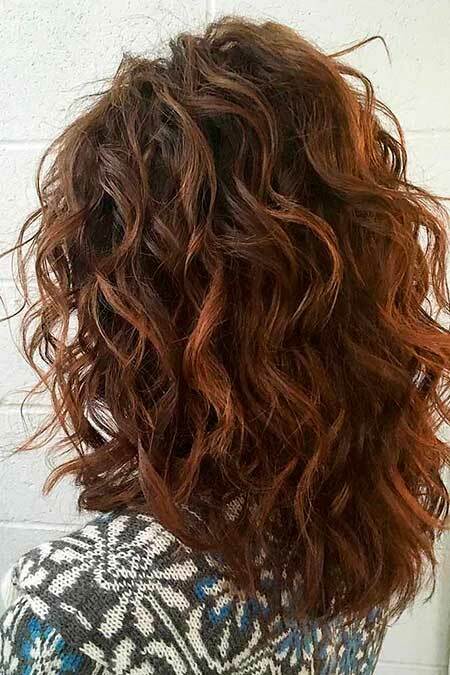 If you want to give some texture to your hair go with layered hairstyles that will give your hair nice style and texture. 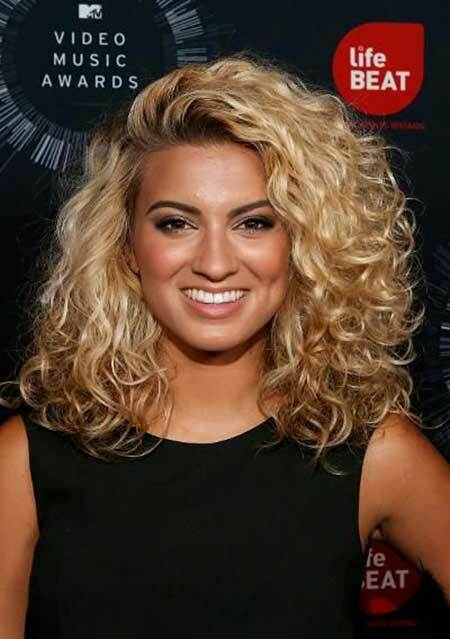 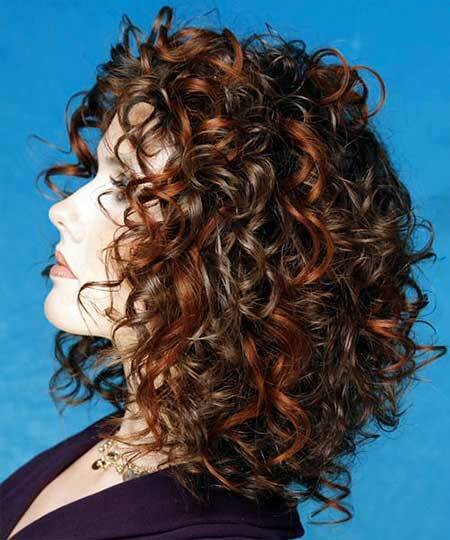 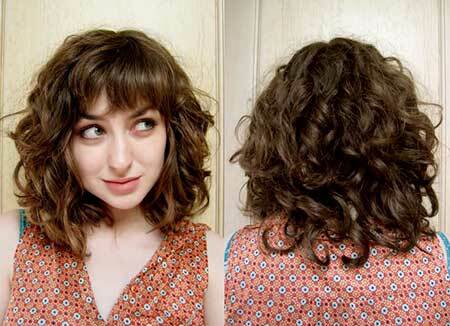 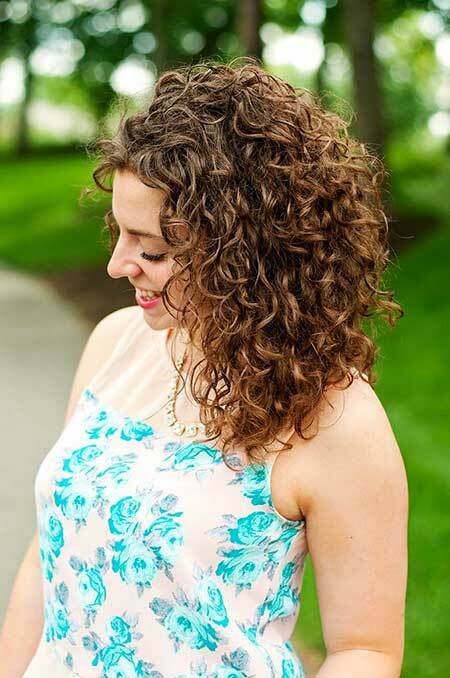 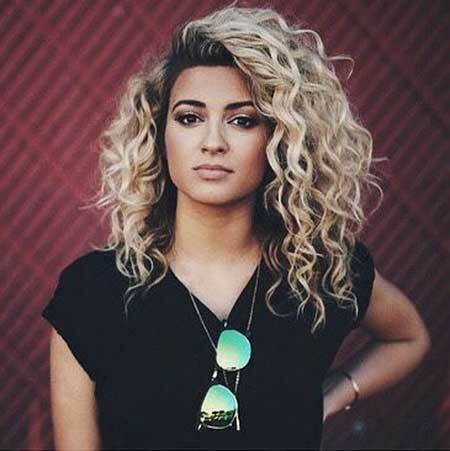 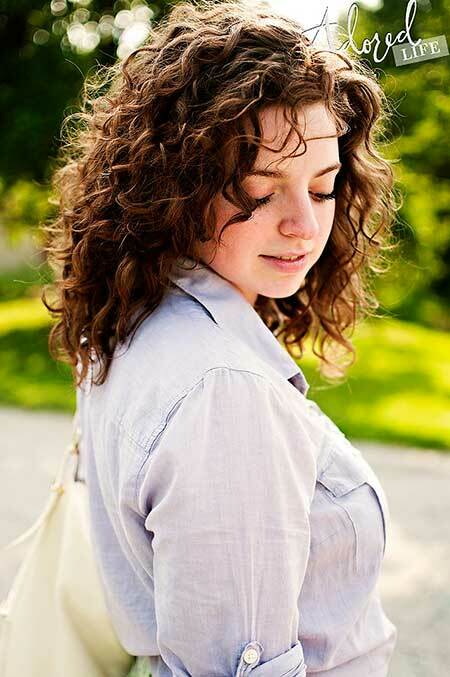 Naturally curly haired women should avoid heavy layering because it will cause more frizz and you don’t want that. 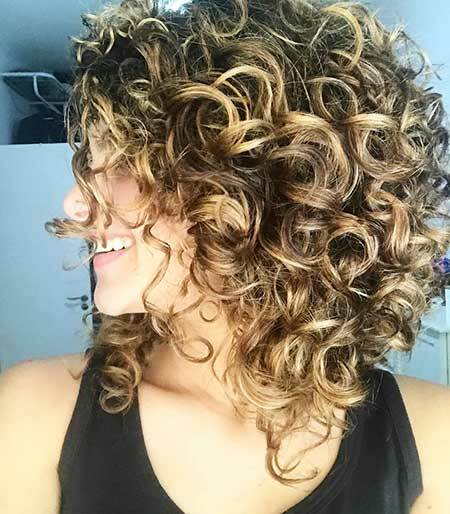 If you want to achieve really natural and curly hair look you need to use hair products that will add some texture and volume to your hair. 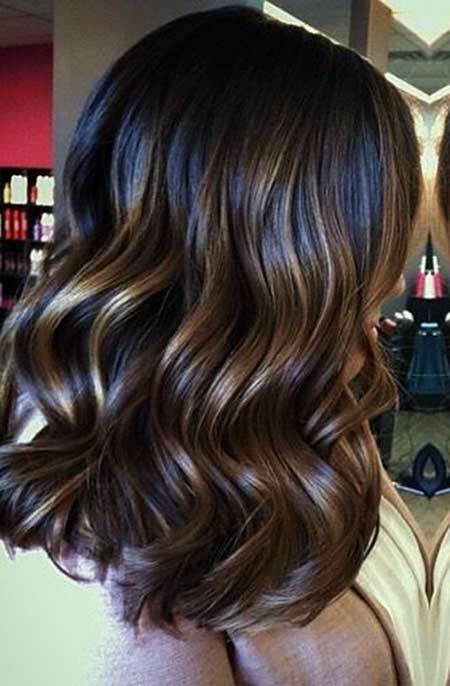 Then you can curl your hair with a curling iron.